The Farmhouse at Lydhurst sleeps 8 people, and is 22 miles from Hartfield. The Duchess sleeps 2 people, and is 26 miles from Hartfield. 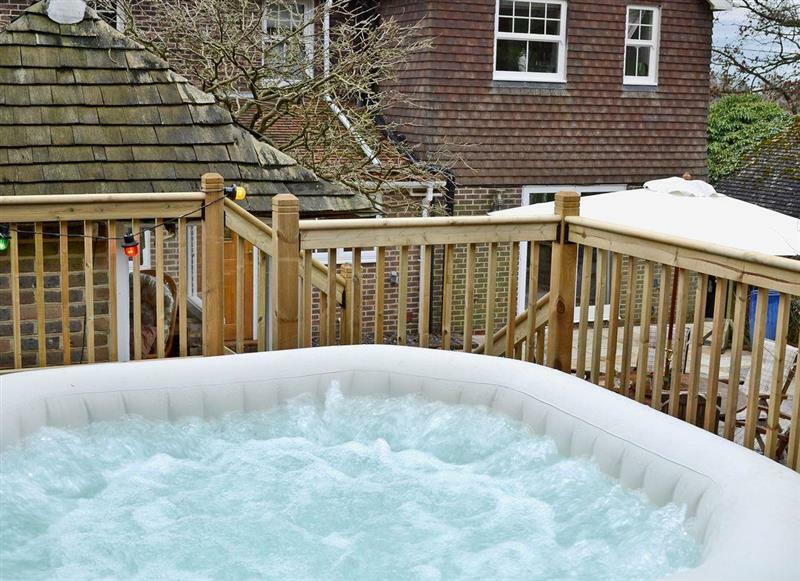 Lynden House sleeps 15 people, and is 16 miles from Hartfield. 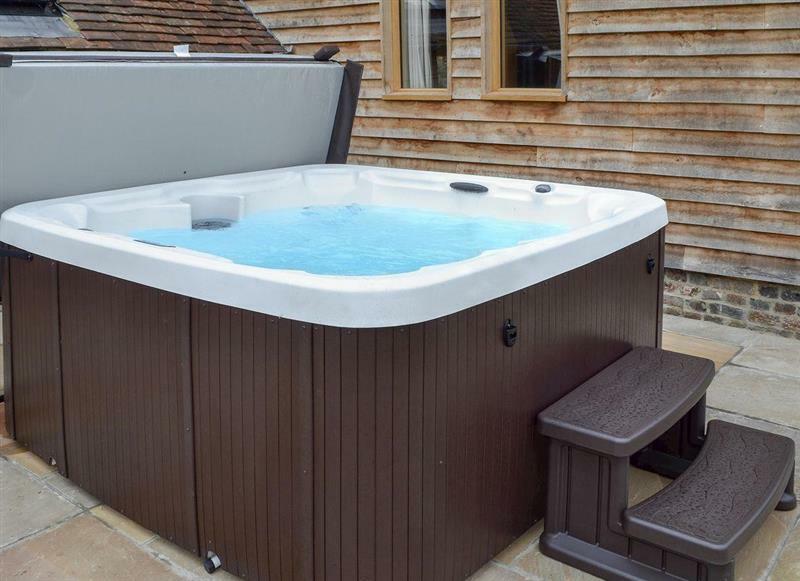 The Mews House sleeps 16 people, and is 21 miles from Hartfield. 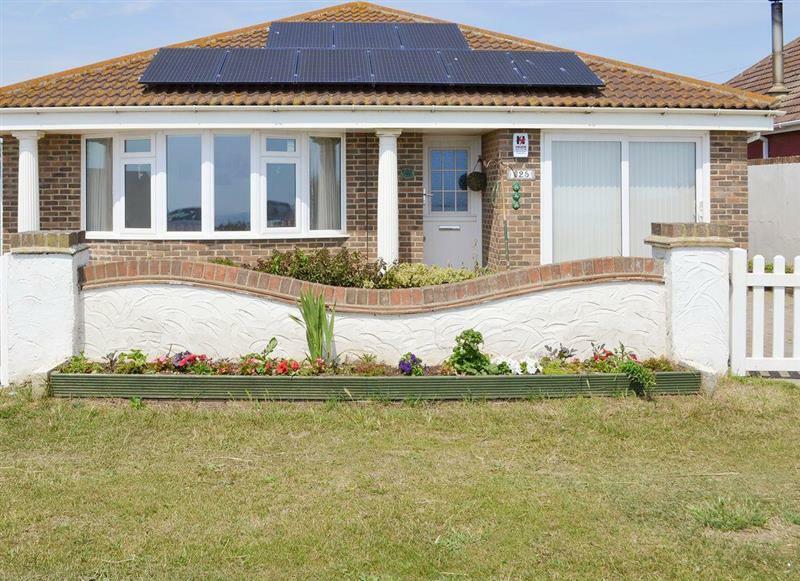 Fairwind sleeps 6 people, and is 29 miles from Hartfield. 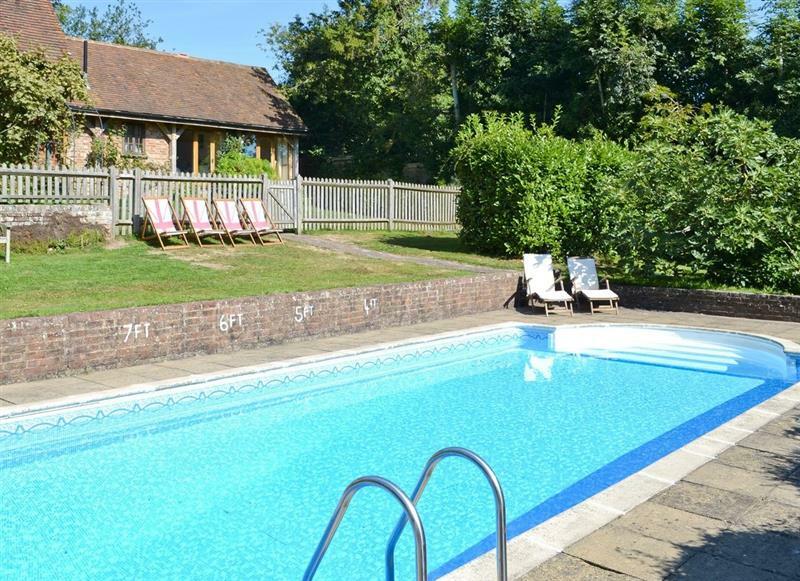 Hale Barn sleeps 8 people, and is 20 miles from Hartfield. 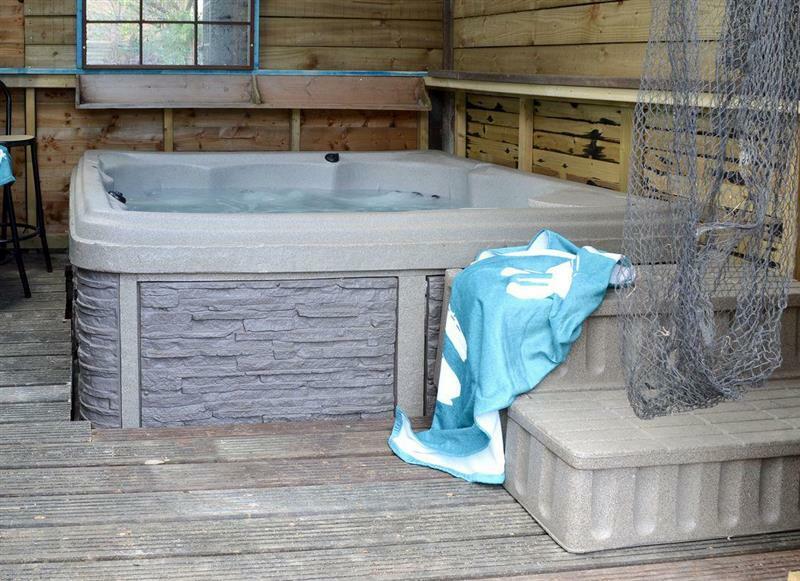 The Boat House sleeps 6 people, and is 32 miles from Hartfield. 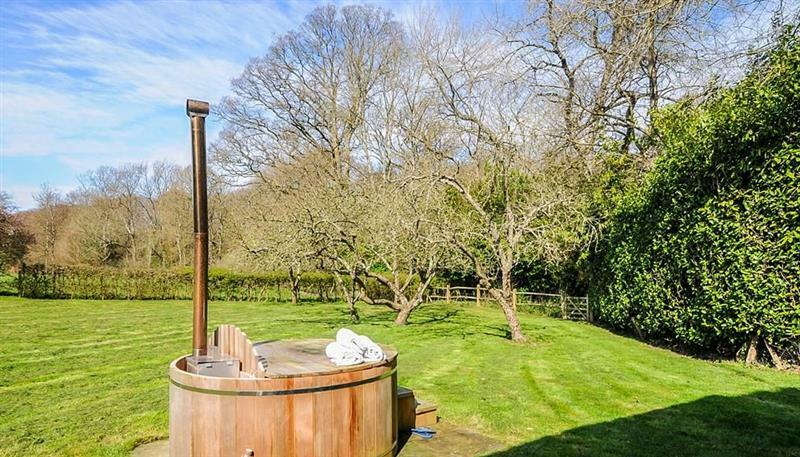 Little Ponds sleeps 6 people, and is 17 miles from Hartfield. 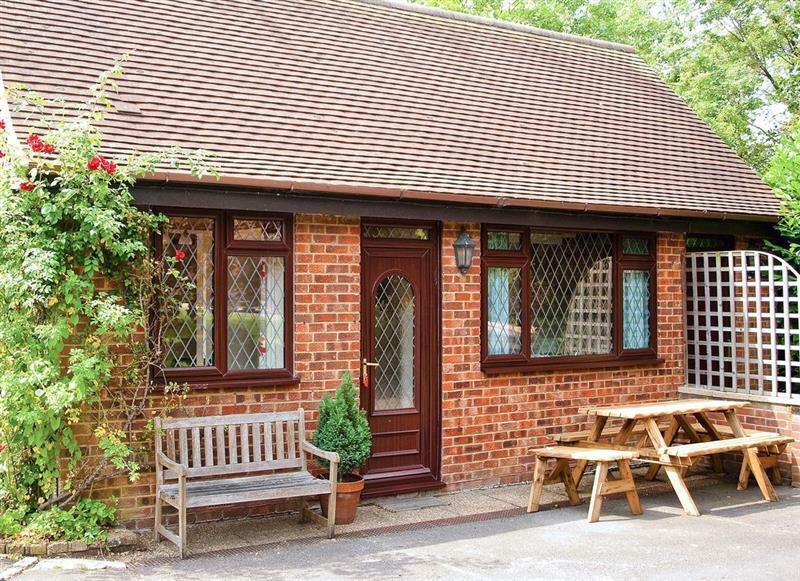 Tovey Lodge sleeps 4 people, and is 21 miles from Hartfield. 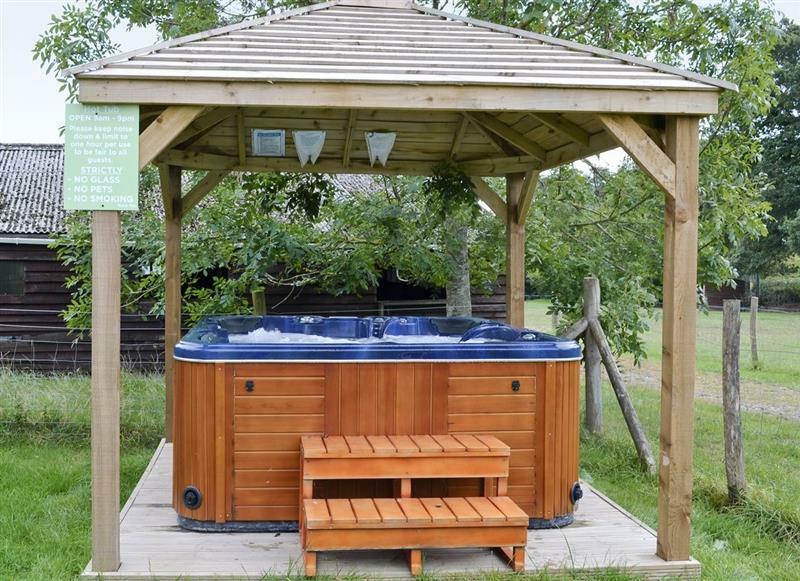 Egmont Farm - Egmont Lodge sleeps 2 people, and is 28 miles from Hartfield. 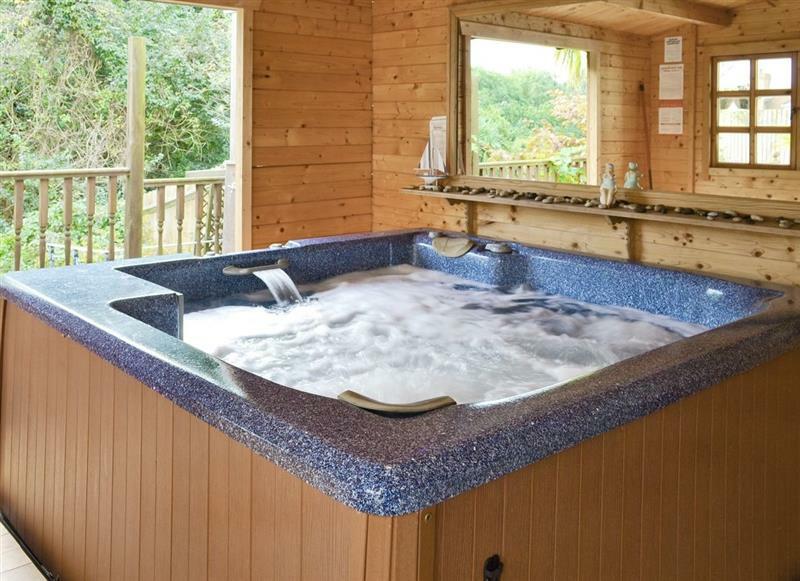 Harbour Lodge sleeps 4 people, and is 30 miles from Hartfield. 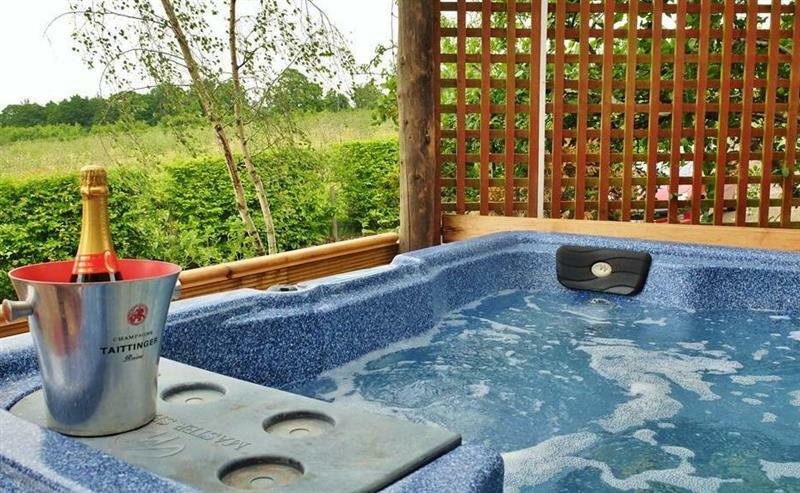 Egmont Farm - The Pod at Egmont sleeps 2 people, and is 27 miles from Hartfield.